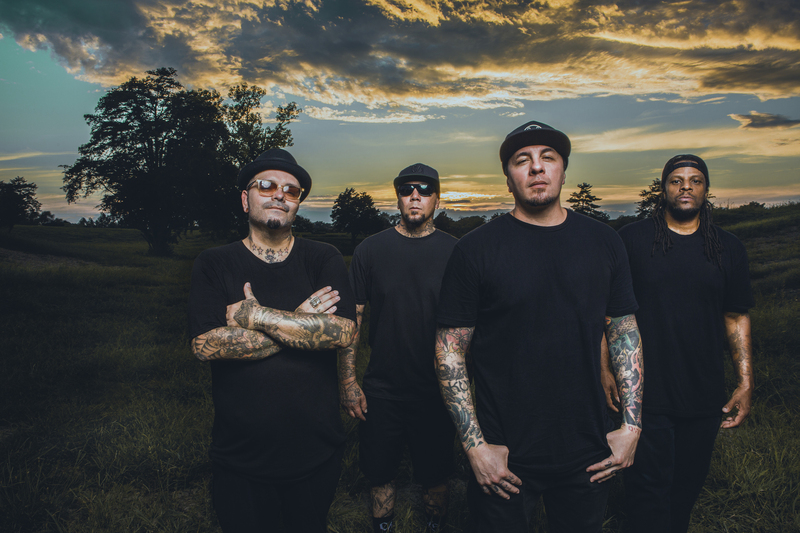 San Diego’s hard rock legends, P.O.D., return with their latest album, ‘Circles,’ out November 16th via Mascot Records. 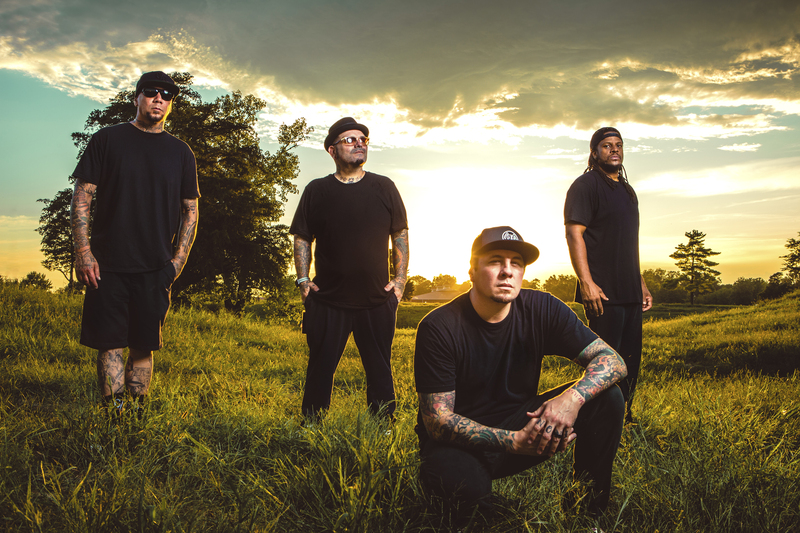 Following up their 2015 offering, ‘The Awakening,’ the new album sees P.O.D. expanding the horizons of their creative process. For this record, P.O.D. enlisted the help of the masterful production duo, HEAVY. What resulted is a range of songs that wholly represent what P.O.D. is. “We didn't limit ourselves,” says Sandoval. “We've been doing this for 26 years. We're all veterans in this game now. We just want to play and write songs that we hope are relevant and catchy to a new audience—while, at the same time, we're still being true to ourselves." 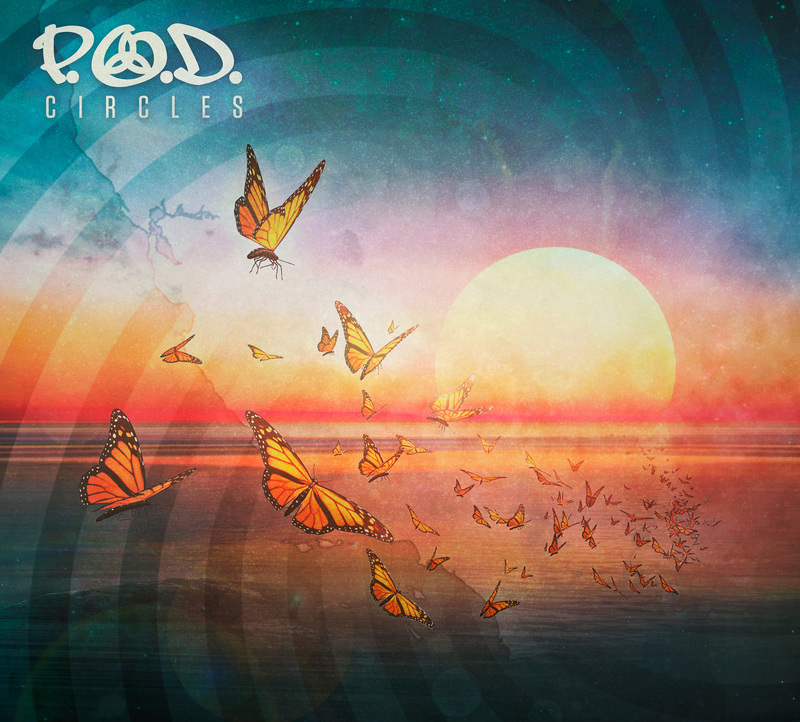 ‘Circles’ is the next step in P.O.D.’s evolution that uniquely positions them above their contemporaries. 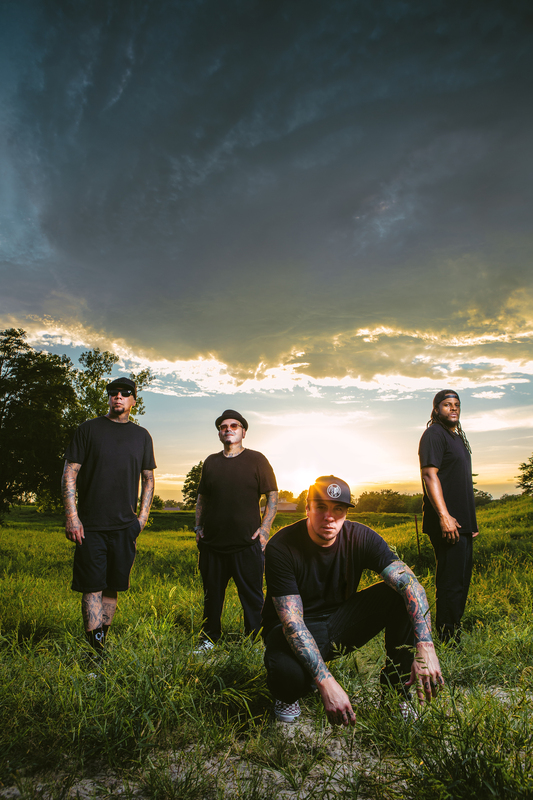 The amalgamation of rock, reggae, punk, metal, and hip-hop influences, this new record is sure to rock the party for years to come. "Our hope is that all of our songs resonate with people, and that they do last a lifetime, not just a radio cycle,” adds Sandoval. 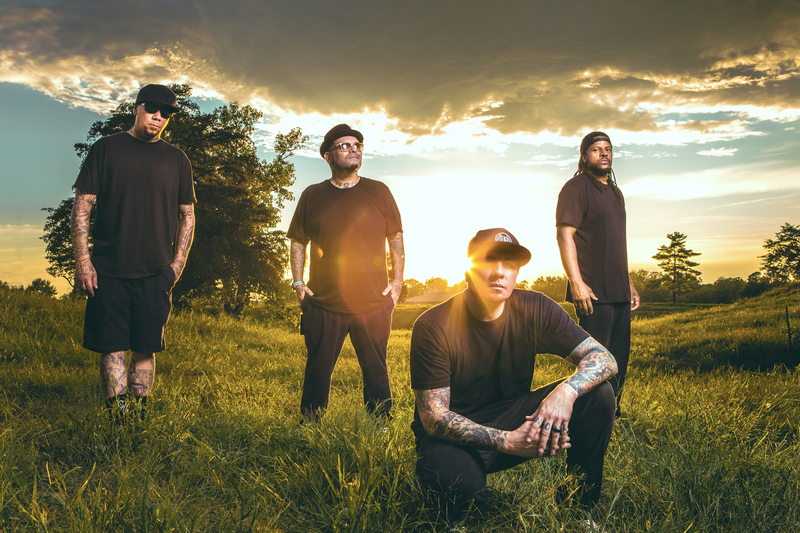 “We really are here, touring and still making music, still grinding away, and we're thankful for all the people that still enjoy what we're doing."